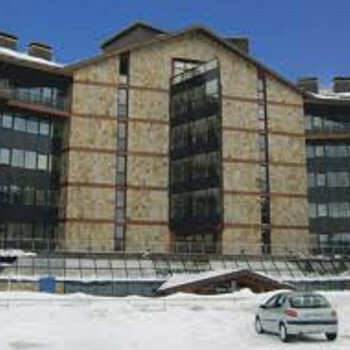 I booked this as a surprise trip for my fiance, it was the first time I had been anywhere snowy, the hotel was lovely, facilities were amazing, lovely sauna and swimming pool, which was much needed after the amount of time I feel over boarding. Food was really nice, bulgarian food is all very wholesome, lots of fresh fruit and veg. Drinks in hotel slightly expensive, but to be expected for the class of hotel.